Show Us Your Engine Bay. Re: Show Us Your Engine Bay. 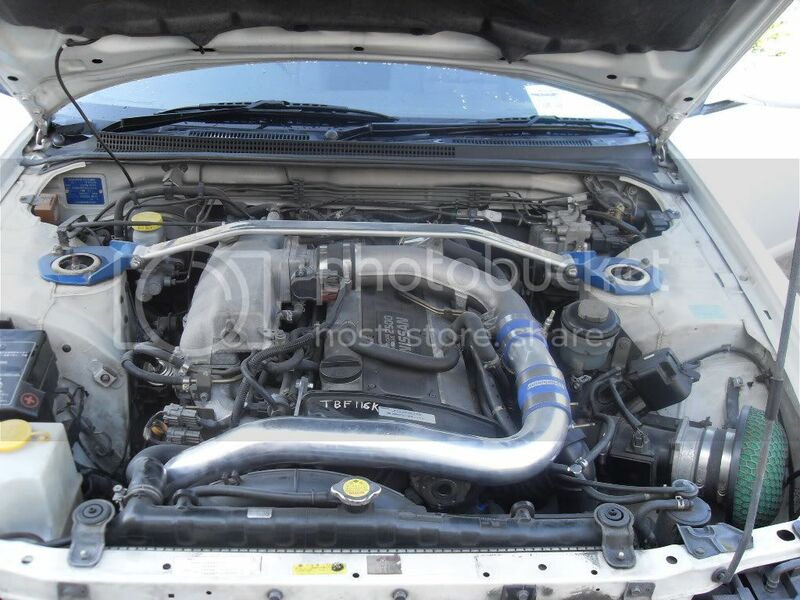 Clean engine bays lads, ill get mine up asap!! lads.....what's the box on the very front of the engine bays to the left, rite beside the air intake??? Me don't thinks me got one of them!!! Just a quick one, wheres everyone getting their bays done up?? is it all DIY jobs or local sprayers...??? Squire wrote: Just a quick one, wheres everyone getting their bays done up?? is it all DIY jobs or local sprayers...??? Diy Dude, I might make a guide and stick it up, Its very easy do..
raffo wrote: lads.....what's the box on the very front of the engine bays to the left, rite beside the air intake??? Me don't thinks me got one of them!!! Is like an add on to the air box, Dont know what it dose. What paint did ye use lads? TEZZAfrank wrote: What paint did ye use lads? Nice one thanks for that.